The blank document is open. The cursor blinks, taunting you. It’s like that oh-so-helpful paperclip in Word – completely annoying. But this blog post won’t write itself. And your about page needs a good polish. It hasn’t been updated since 2008. If only you had a content writer to handle this stuff for you. Or maybe you need a copywriter. You pause, thankful for any interruption from staring at a blank screen. 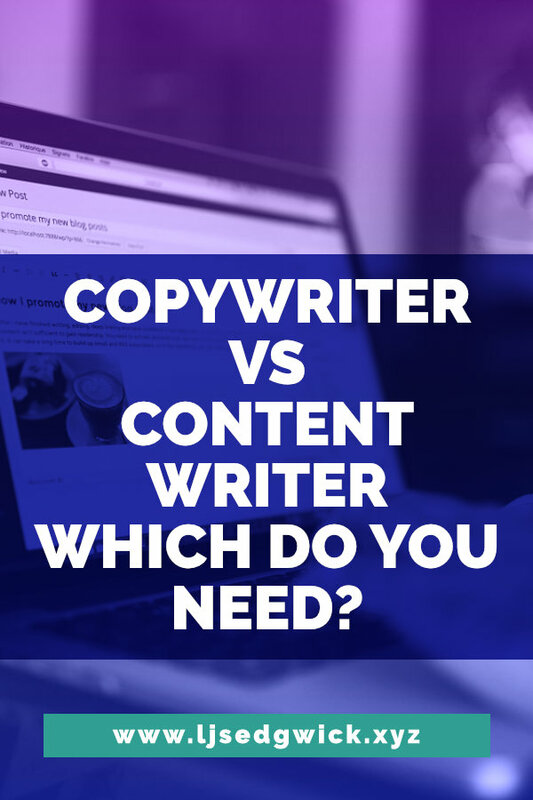 Exactly what is the difference between copy and content? Look at any internet sales page. Or advert. Hell, even read the script of a radio ad. Now look at a blog post. Or a magazine article. Or a Youtube video. That’s the main difference between the two. Copy is the written word, used to sell something. Don’t get me wrong, content can sell things too, it’s just less overt about it. But you’d hire a copywriter to sell. Just to confuse things, copy isn’t just selling stuff. It can also sell ideas. Look at this famous NHS poster for basic hygiene practices. Sure, it’s not selling a swanky new car or a luxury villa. But it’s still communicating an idea that will change a behaviour. Which is really all selling is. You want your potential client or customer to do something different, whether that’s installing an app, using your software, or even just remembering to back up their files. You can find a copywriter that will also write content. Just like a content writer may write copy. But most writers will have a preferred specialism that they’re good at. That makes them far more likely to be able to help you. When would you hire a copywriter? A copywriter is fantastic for web pages, particularly sales pages. They know how to drill down into the needs of your target users and speak to them on a fundamental level. Part writer, part psychologist, and part alchemist, good copywriters speak your user’s language. A copywriter will do a ton of research into your target audience before they start writing anything. They need to, so they can fluently speak their language. By speaking their language, copywriters can tap into their hopes, fears, problems, and desires. Notice that’s their issues, not yours. If you can show that you understand what those problems are, your users are more likely to trust that you can help solve them. You can hire copywriters to write taglines, sales brochures, product descriptions, even your sales emails. Why would you hire a content writer? Content is a different kettle of fish. You need a content writer if you need white papers, case studies, blog posts, even emails. User guides and how-to tutorials are an educational form of content. Specialist content writers can create scripts for videos. 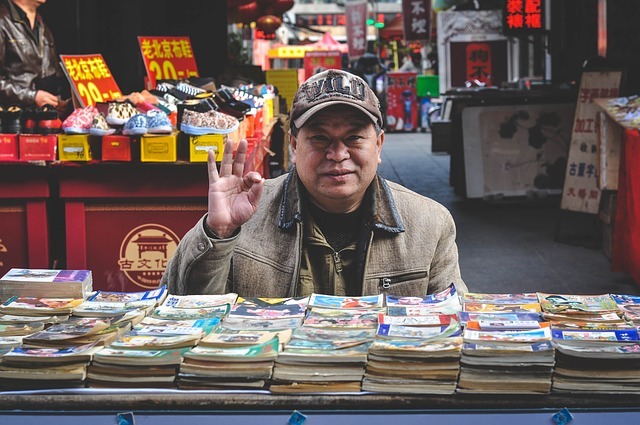 Content writers are also adept at creating content for email marketing campaigns if you’re looking to build relationships with your subscribers. A content writer will do a ton of research into your product/service before they start writing anything. So this blog post is content. I’m not trying to directly sell to you. I’m trying to help you make better decisions when hiring writers in future. Sure, I want you to pick me for your user guides, blog posts, and white papers. But I’m not selling that. I’m just giving you useful information. Like this testimonial. LJ makes writing for the web seem effortless. She has a very shareable and engaging style and a fantastic understanding of technology and marketing that works together to deliver incredible value to her clients. 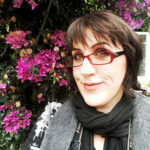 I’d been looking for a long time for a content writer and I’m so glad I found LJ! Think of content as a consumable for your audience. I’ve put together a 1-page guide to my 5-step method for writing blog posts, including a checklist to keep you on track if you want to be your own content writer. Just add your email below and get your PDF. Content is how you start a conversation with your audience. Or you can use it to connect with them in other ways. what improves your website. But be warned. Content won’t sell immediately the way copy does. Copy is supposed to sell from the word go. If you land on a sales page, you expect to find out more about the product or service it’s selling. Content is different. It’s how you get noticed among the noise. Think of content like the friendly barista who learns your name, and your favourite type of coffee. You start looking for that barista every day because they provide value. But you’ll also use that brand more often because of that barista. By comparison, copy is the salesperson you go looking for in the store when you’re ready to buy a new TV. This guy is totally selling. Content has other advantages. Google likes regularly updated websites. What better way to push out new updates than blogging? It lets Google know that you’re still relevant to an audience – and worth sending traffic to. Let me put this into perspective for you. WordPress developer Robert Ryan stopped blogging for 251 days. His organic traffic (visitors sent by Google) dropped by 42%. He dropped from ranking first for his keyword to 6th. That doesn’t sound like a lot, but the top spot gets 33% of all search traffic. Just because he stopped blogging. So which is it that you need to hire? Do you need sales pages, brochures, descriptions, sales emails, or web copy? Then you need a copywriter. Leave a comment if you need some recommendations. Or do you need blog posts, white papers, downloadables, e-books, or online course content? You need a content writer. If you’ve decided you need a content writer, then drop me a line and we’ll discuss your needs. Thank you so much for sharing. I knew copywriting and content. writing were different but didn’t bother about checking what makes them so. On seeing you on Elna’s post, I said let me check you out. You did justice to the topic. Keep it up.